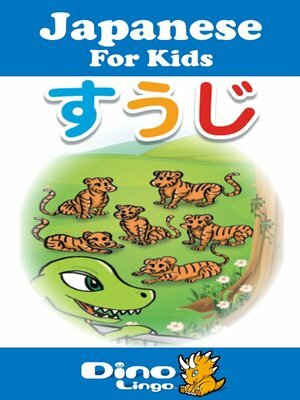 The Japanese for Kids Numbers storybook will help your child to learn numbers in Japanese. Rexy goes to the zoo and sees all those animals. Then, he starts counting them in Japanese. What an exciting day for Rexy and the animals in the zoo.